John Smetona begins his sixth season coaching at the freshmen level. – the second as the head coach and overseeing the strength and conditioning program for the entire basketball program. Coach Smetona has lived in San Clemente since 1963 and graduated from SCHS in 1977. 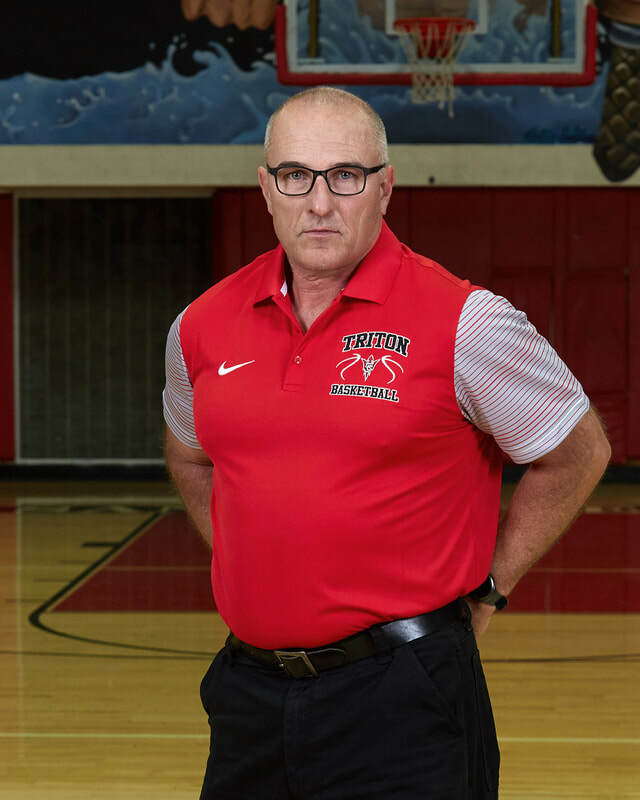 He spent the past summer working with the incoming freshman team during league and tournament play, and has been coaching since his oldest son, Ian, now 31 began team basketball at the age of six. Coach Smetona has coached at all levels of the local NJB and club team programs. and volleyball teams) and daughter Tanja. His youngest child, 13-year-old Sarah, is an avid equestrian and enjoys song and dance. He is a proud grandfather to 6 grand children (3 girls and 3 boys), with number 7 due in November. Coach Smetona promotes fundamentals, defense and working as a team. He looks forward to using basketball as another tool to help prepare young men for the challenges they will face in the coming years. He is a NASM Certified personal trainer with a specialization in sports performance and corrective exercise. In his spare time, he enjoys hiking, biking and, of course, working out. Coach Smetona and his wife, Monika, live in San Clemente.